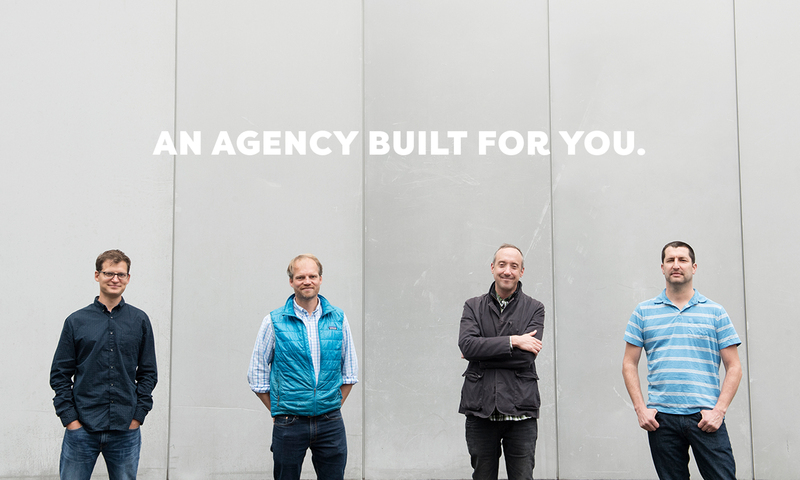 When you’re the (un) agency it’s okay to define yourself by who you are not. 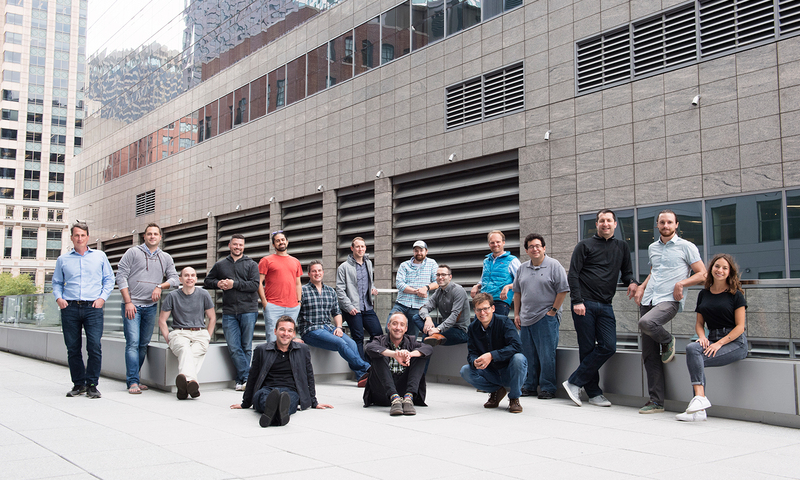 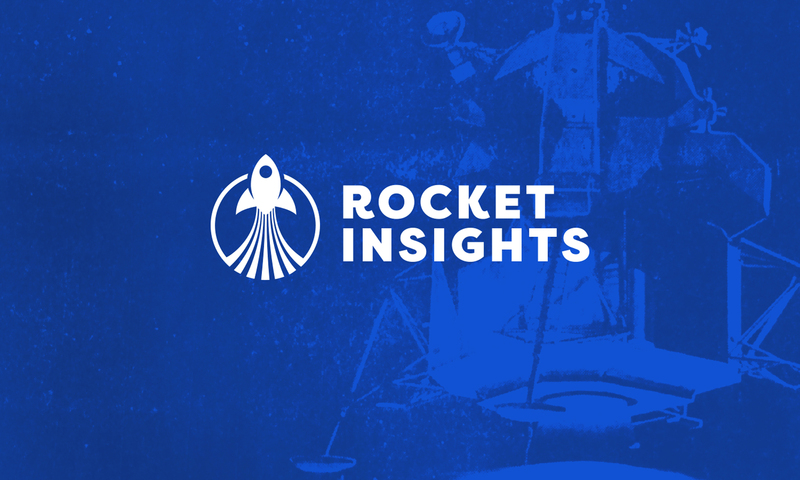 Rocket Insights is an app development agency with offices in Boston and New York City. 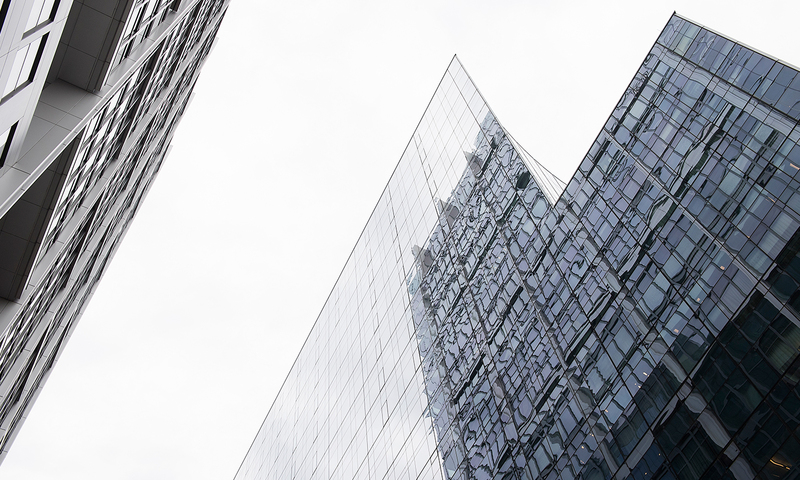 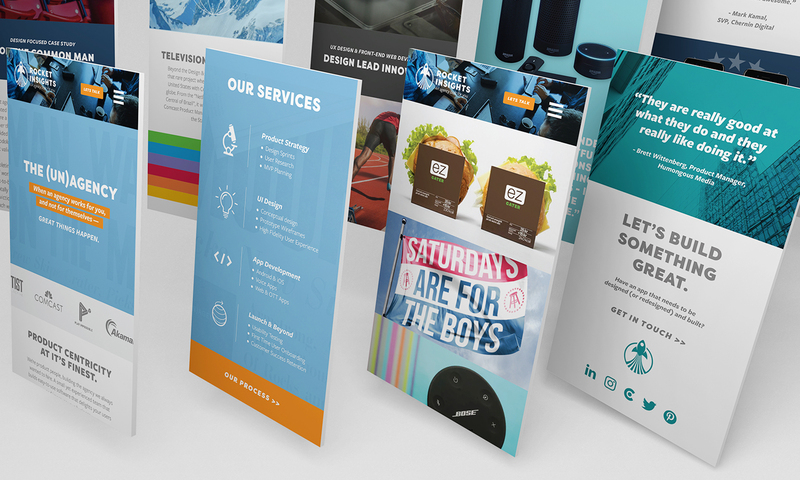 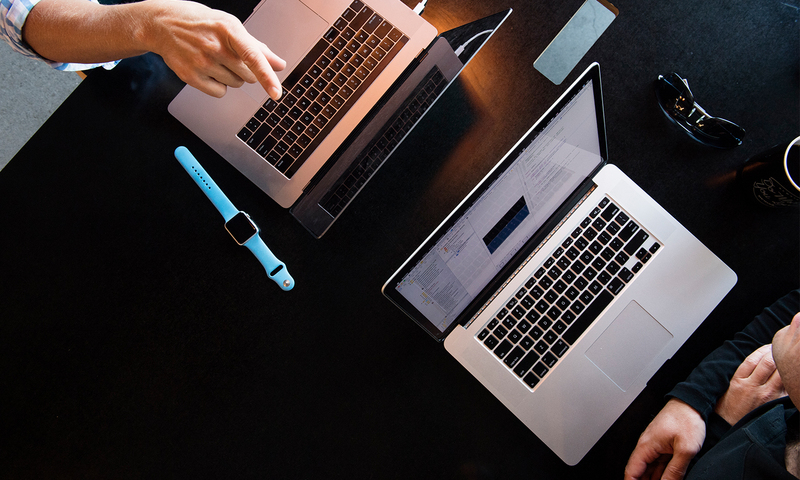 We worked with the team to explore rebrand potential and how the brand voice could be altered to strengthen brand positioning. 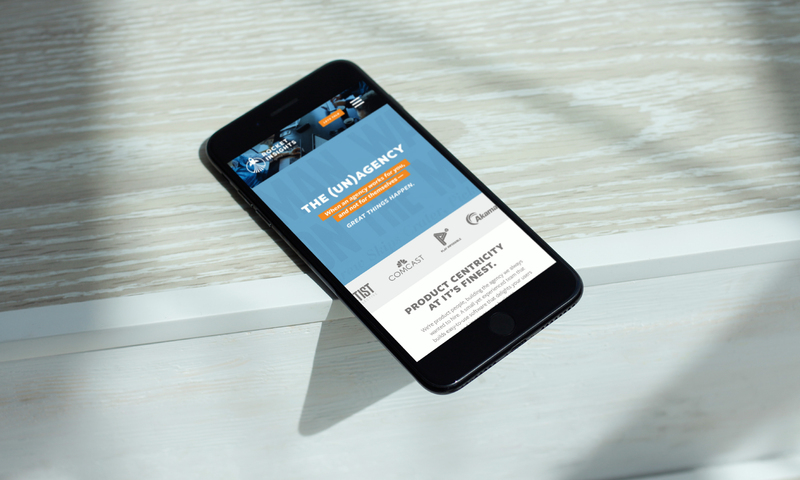 This involved a logo refresh and accompanying brand elements. 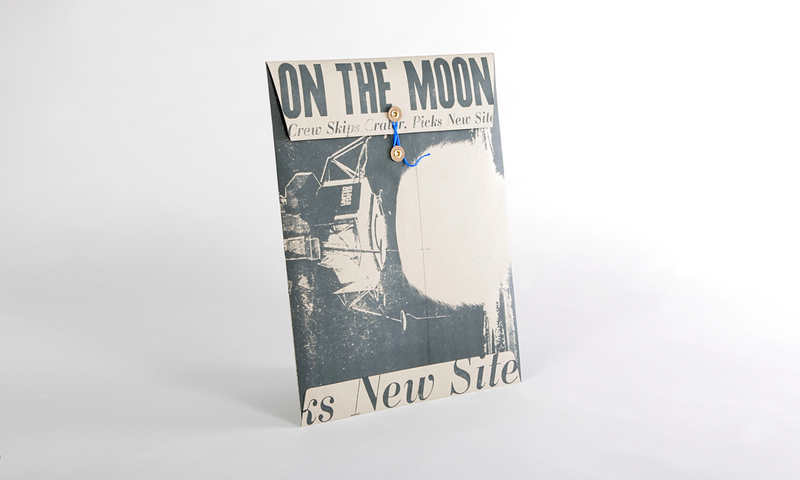 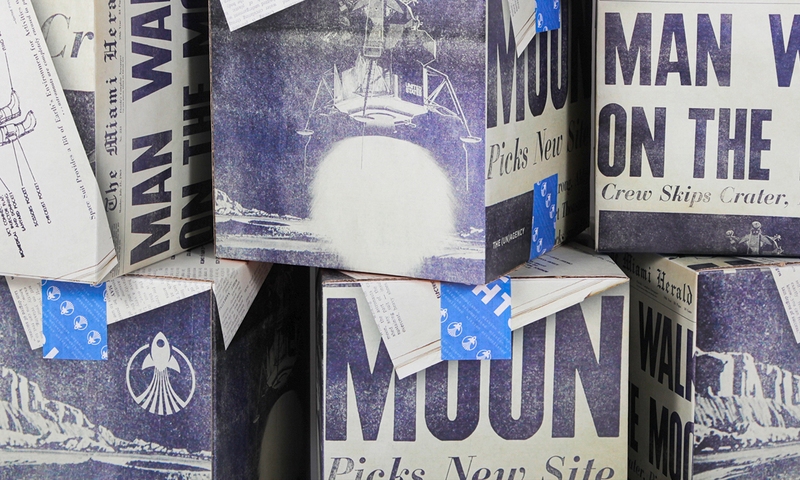 We found inspiration in an authentic copy of the Miami Press Herald featuring the landing on the moon from 1969. 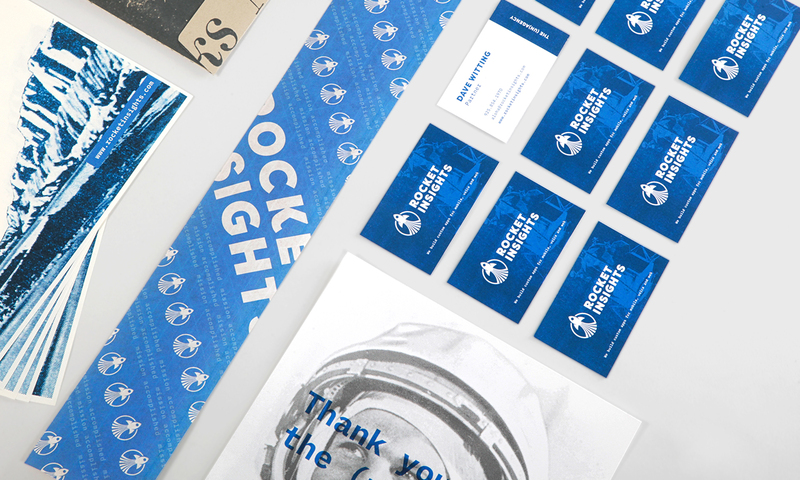 We photographed and scanned the newspaper as a way to develop visual texture, and the language went hand-in-hand with the Rocket Insights ethos. 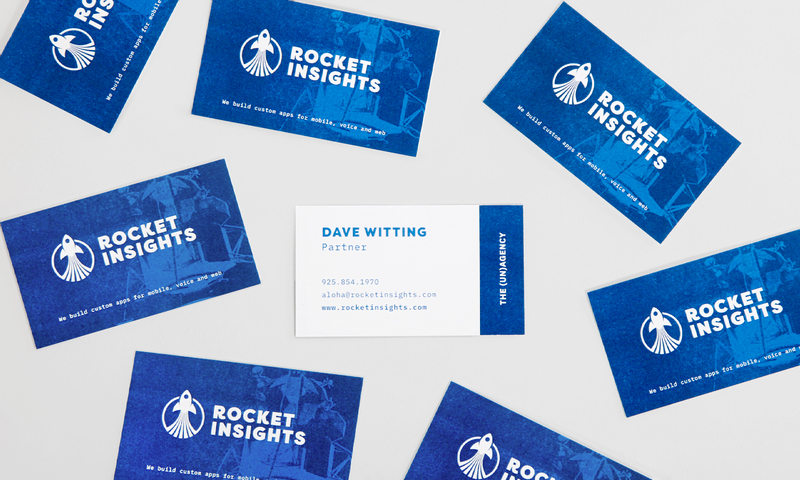 We applied the refreshed brand identity to stationary and a new website direction. 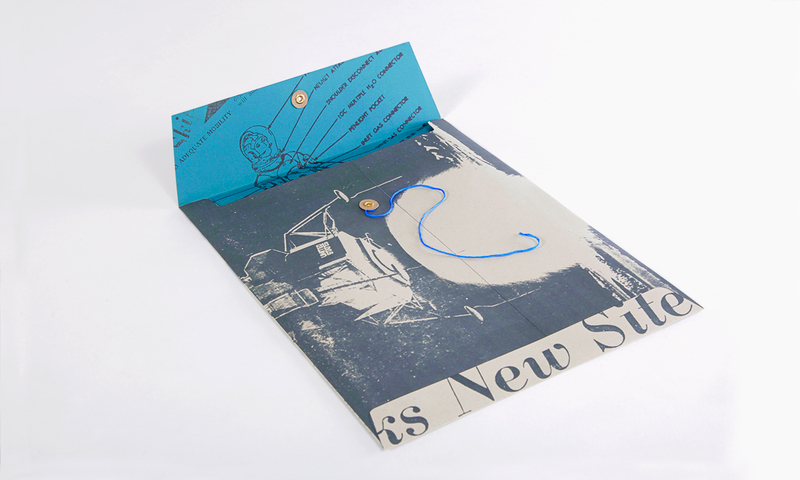 Much of the website work involved how case studies could be handled and the best approaches to developing much needed visual matter to accompany the written documentation. 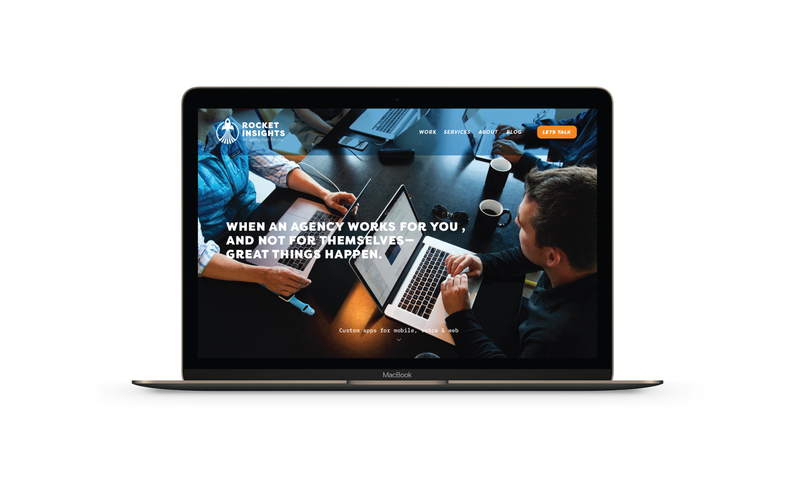 We also worked with Nicole Wolf on a one-day photoshoot to create content for the site providing direction, staging, and support. 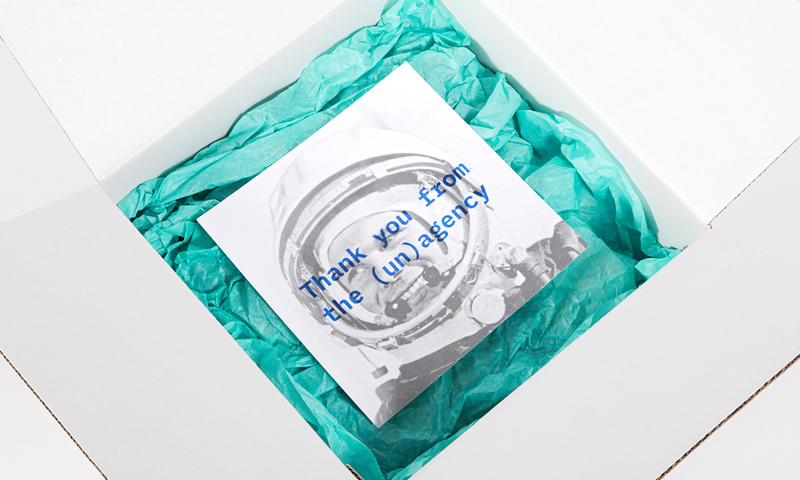 After the brand development project, we moved into a ‘thank you’ packaging project. 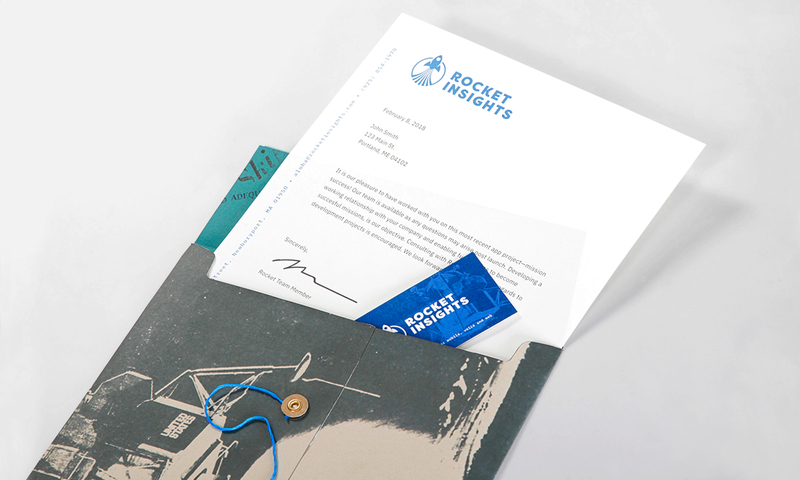 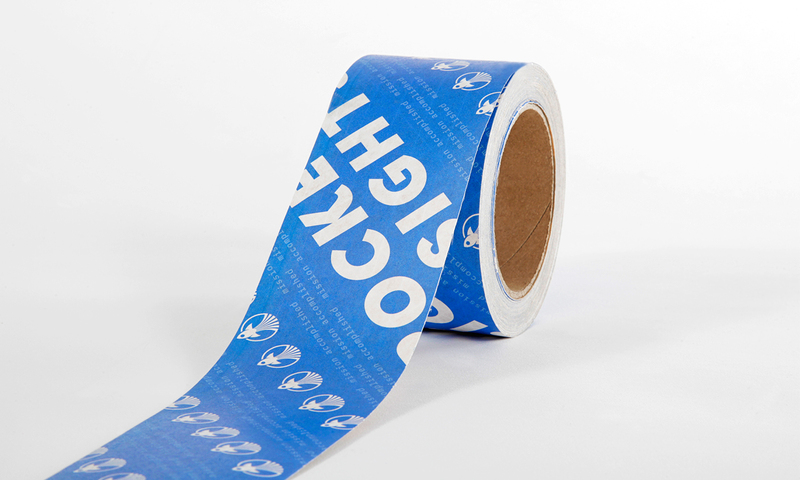 Rocket Insights wanted a light-hearted package they could deliver to their clients at the time of project launch. 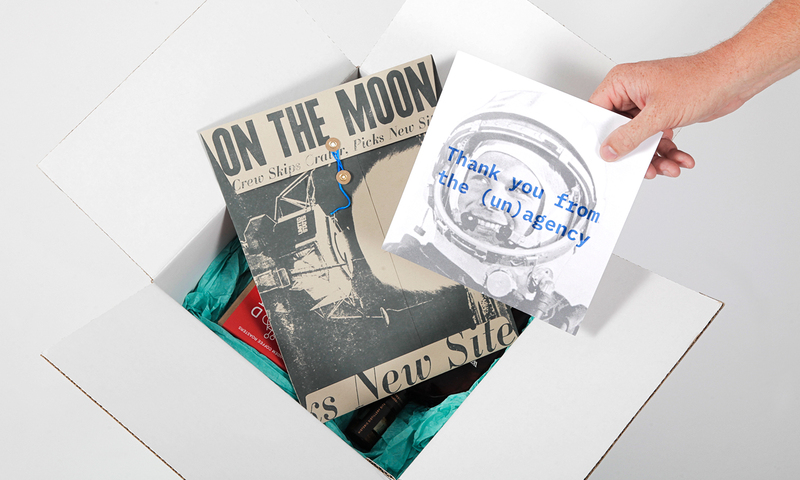 The boxes included whiskey, rocks glasses, coffee, and mugs. 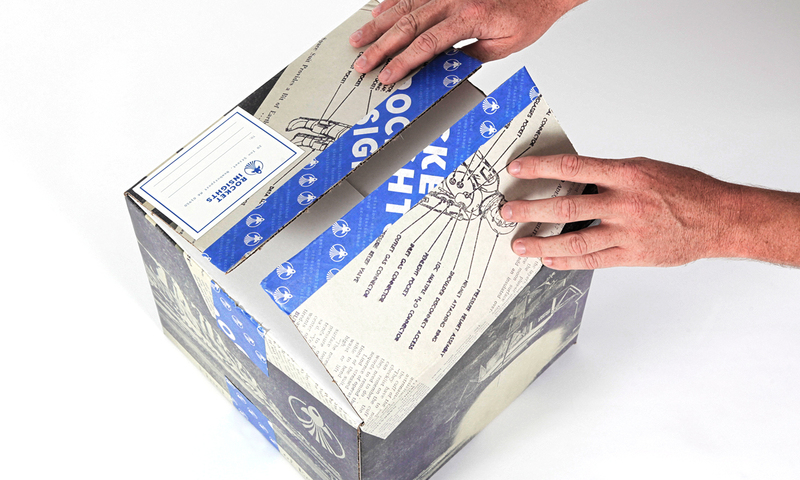 The package premise was, “Cheers to your successful project launch, and here’s some highly caffeinated coffee for those long nights if support is needed.” We designed the box, packaging tape, and internal collateral to tie the piece together.